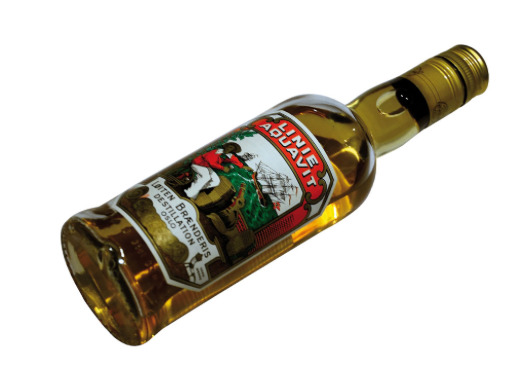 Become an NCSF Aquavit Connoisseur! Price only $40.00! / All inclusive! Chef Pelle's special NCSF "Aquavit Dinner" will include an assortment of Home Pickled Herrings as a special appetizer served with the Aquavit! "Fresh Cod Au Gratin with Shrimp & Dill" will be the main course. Uf dah...what a wonderful gourmet "Scandinavian" summer dinner & event!